The vision for Christian Missions Unlimited began in the early 1970’s. Chuck Conner, a former Baptist pastor was ministering in Brazil with a missionary named Paul Bellington. Originally Chuck felt he might be called to be a provider to missionaries – as early on he would take much-needed supplies requested by missionaries and help distribute them throughout the Amazon region. During this time the amazing response to the Gospel and the many needs of Brazil tugged at his heart. Rev. Conner returned to the states and shared the need. He was able to raise the money for the building (a gift to the church) and find some men willing to take two weeks vacation and give their time helping build in Brazil. In 1975, Conner and 15 volunteers assisted CMU’s first church in Rio Branco. The church is called Vilo Ivonete and is still functioning today. The vision that would become a lifetime ministry was set before him! Chuck and CMU volunteers began to crisscross the Amazon Valleys, a 2.7 million square mile region, in slow moving riverboats, bush planes, and taxi buses. Churches were springing to life behind them from the far reaches of equatorial jungle villages to the outskirts of metropolitan areas. Some churches grew rapidly and eventually sponsored their own missions. As requests continued to pour in, volunteers as well as donations began to increase. The ministry slowly but surely was growing. As God has blessed the ministry of CMU, the building area has expanded from the Amazon Basin to many other areas of Brazil. The 100th church was built in 1995 and the 200th church was completed in June 2003. Shortly after Rev. Conner passed away – CMU constructed church #300 in June of 2010. 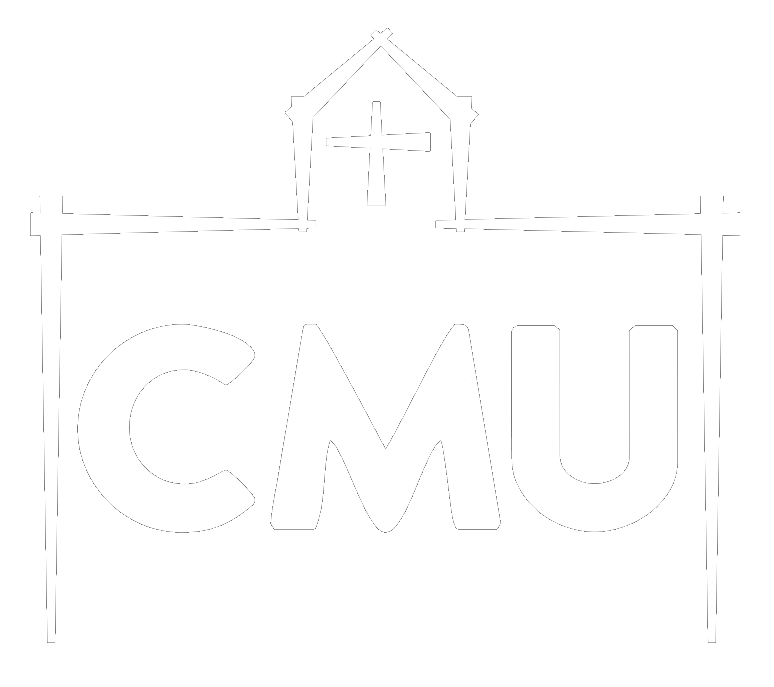 CMU continues to assist churches in need. In addition to sending volunteers to assist with the structure of a church, the ministry also sends teams to serve and encourage pastors and their congregations by helping with service projects and other areas of ministry.